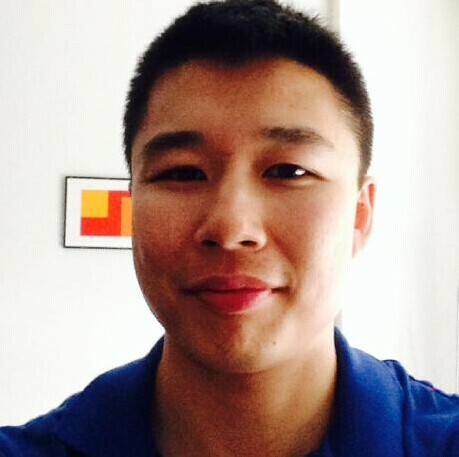 William P. Li is a PhD student in computer science at MIT. He works on applying data science to solve meaningful problems, most recently in the domains of healthcare and civic participation. William co-founded the MIT Assistive Technology Club, a student group that serves as the starting point for engaging with students, faculty, and staff about assistive technology (AT) for people with disabilities. He also led a 2011 MIT IDEAS Global Challenge Team that was a top prize winner for focusing on making smartphones accessible.